TripAdvisor® Certificate of Excellence Winner in 2012 & 2013, The Sonnet Kolkata is located in Salt Lake, an up-and-coming technology district with plenty to do and see. 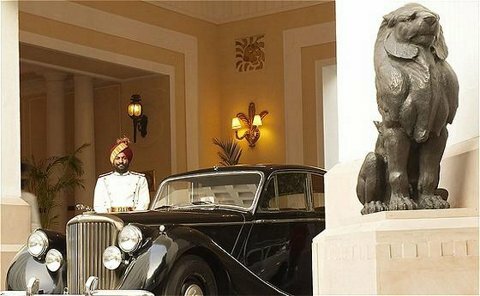 Whether you are staying in Kolkata for business or pleasure, the boutique hotel provides quality service, fresh design elements, and sophisticated accommodations. The Sonnet offers a fitness center and open-air pool area, in addition to a restaurant and two bars. 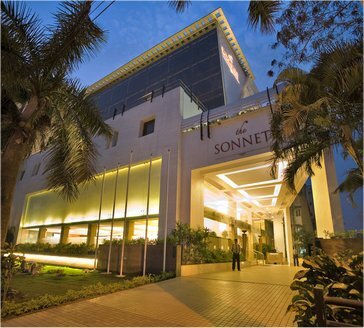 The Sonnet Kolkata is an eco-sensitive hotel, which is committed to environmental causes, responsibilities, and awareness.